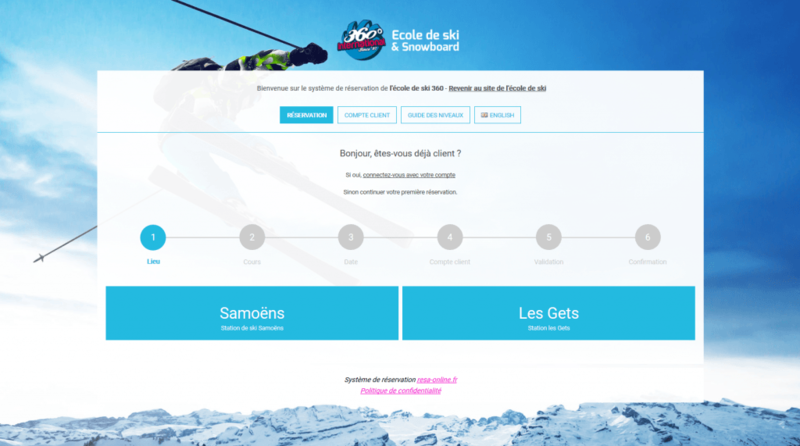 Accueil » 360 ski school Samoëns – Les Gets New Website ! The 360 Ski School in Les Gets, Samoens and Montriond are pleased to announce changes for this coming season 2018/19!! A new website, created by Hibou Web, will finally be on line. 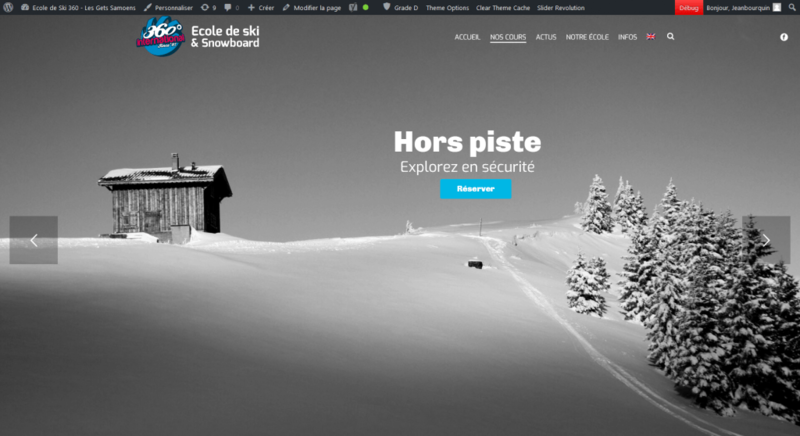 The new website will provide you with all the information required on our winter activities. You will also find news updates for Les Gets, Samoens and Montriond. Click and discover our Ski School in Les Gets, Samoens and Montriond along with the ESI Federation Freedom of spirit added to our priorities will ensure that you have an unforgettable experience with us in our ski and snowboard lessons in the Portes du Soleil and Grand Massif. You’ll find a section of detailed information on all child and adult lessons, off piste sessions and snowshoeing. 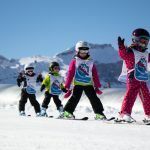 From the home page you’ll have direct access to book you ski and snowboard lessons with additional activities including off piste and snowshoeing. 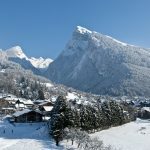 360 Ski school Samoëns – Les Gets innovate ! 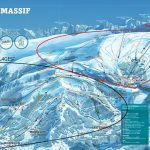 Along with a secure reservation system for the ski and snowboard lessons by RESA ONLINE, a new addition to our web site will be the “news” section keeping you informed with all the latest news of what’s happening in the Portes du Soleil and Grand Massif areas- you’ll also be able to subscribe to our newsletter once the site’s up and running. There’s also a section presenting the 360 Ski Schools and our instructors in Les Gets, Samoens and Montriond. Very useful will be the itinerary button so that you can show the start and the finishing point of lessons. Of course you will be able to find our offices in Les Gets, Samoens and Montriond also. With our new website on line please do not hesitate to contact us if you have any remarks or suggestions. That can only help us to develop our site in the best possible way possible making it perform even better for all our customers. You’ll also find links through our Facebook, Instagram and Twitter pages please feel free to share these as you wish. 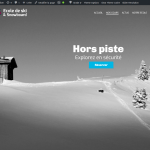 We’ll shortly be publishing new on the ski areas of the Portes du Soleil and Grand Massif. We hope to see you soon in one of our office’s here in Les Gets, Samoens or Montriond! 360 Ski School open in the summer ?